Fondée à l'origine sous le nom d' All American Aviation en 1939. En 1953, son nom changea en Allegheny Airlines et les fusions avec Lake Central Airlines (1968) et Mohawk Airlines (1972) étendirent de manière significative ses opérations. 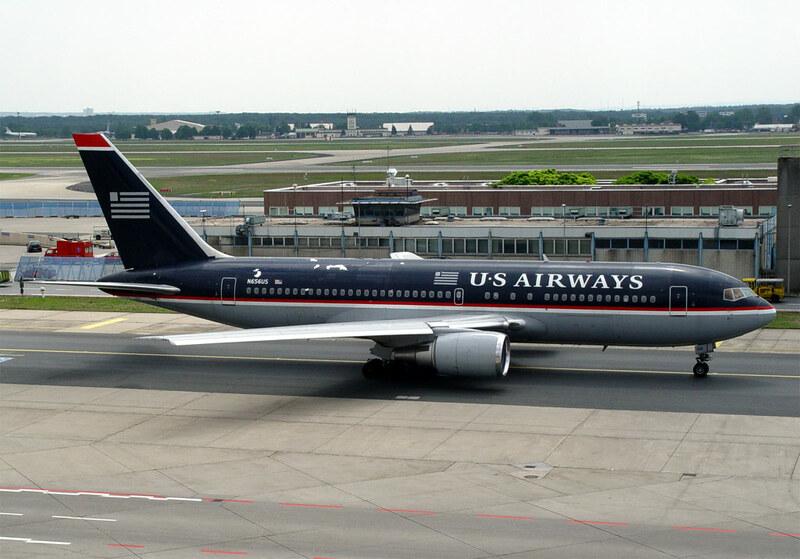 Le nom USAir fut adopté le 28 octobre 1979. 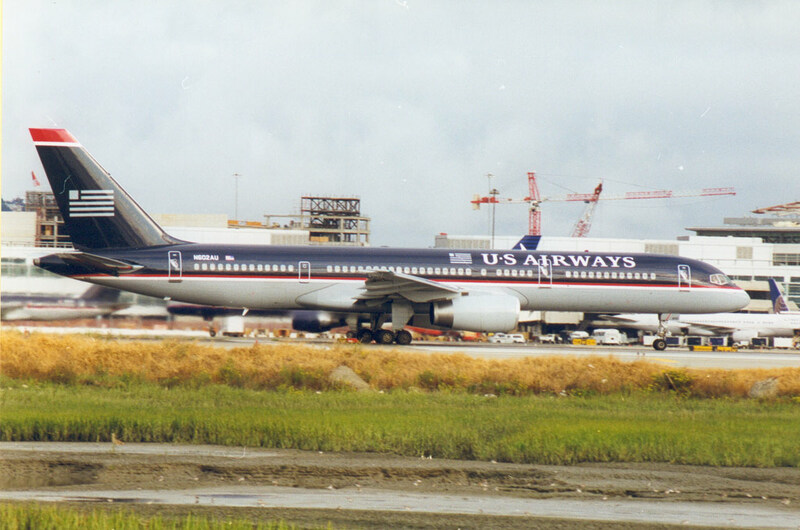 USAir fusionna avec Pacific Southwest Airlines en 1988 et Piedmont Airlines en 1989. 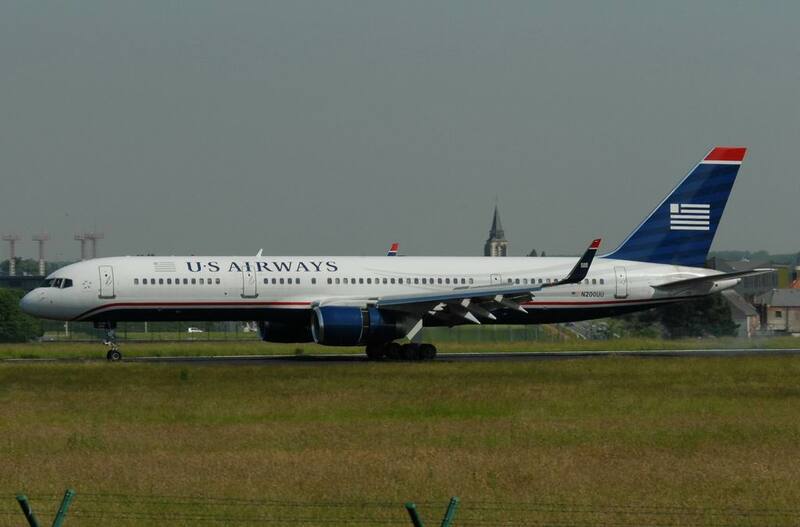 Le nom US Airways fut adopté le 27 février 1997. Absorbée par American Airlines le 16 octobre 2015. U.S.A. 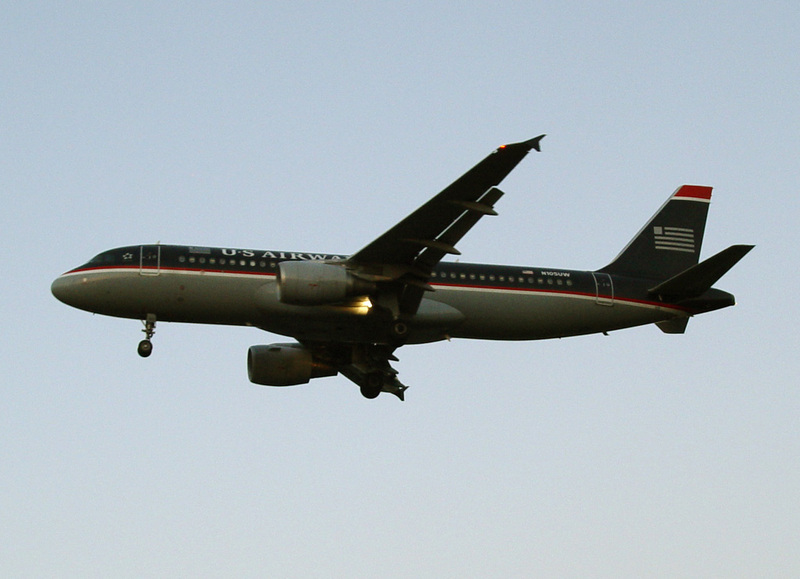 Established originally as All American Aviation. 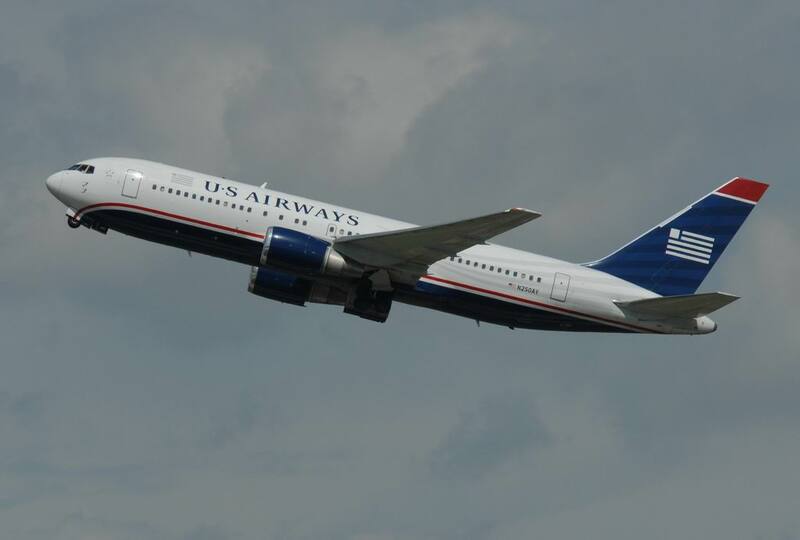 In 1953 its name changed to Allegheny Airlines, and mergers with Lake Cental Airlines (1968) and Mohawk Airlines (1972) greatly expanded its operations. 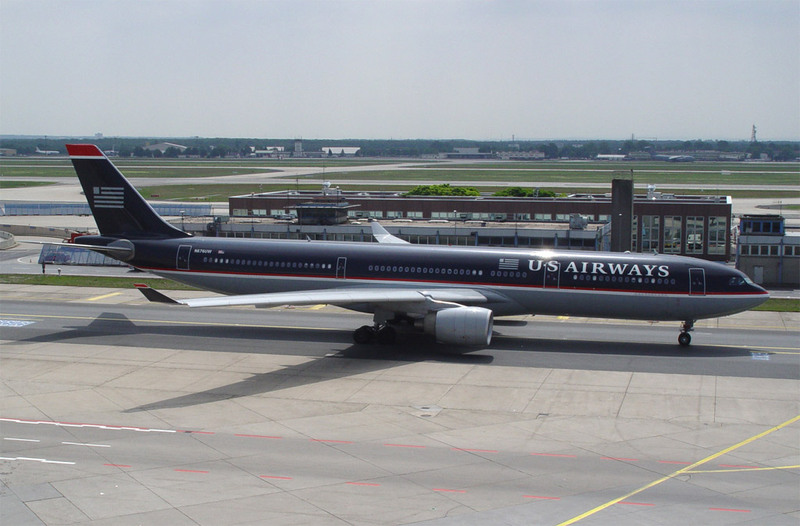 It changed its name to USAir on 28 October 1979 and merged with Pacific Southwest Airlines in 1988 and Piedmont Airlines in 1989. 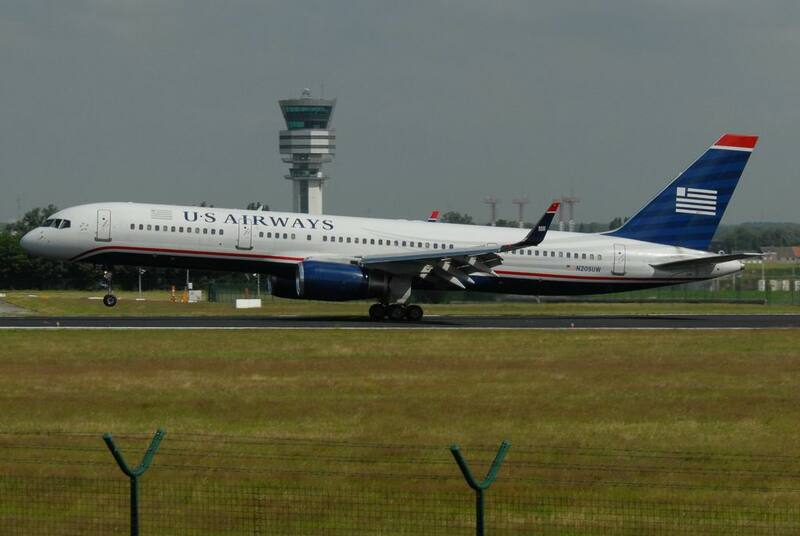 The US Airways name was adopted on 27 February 1997. 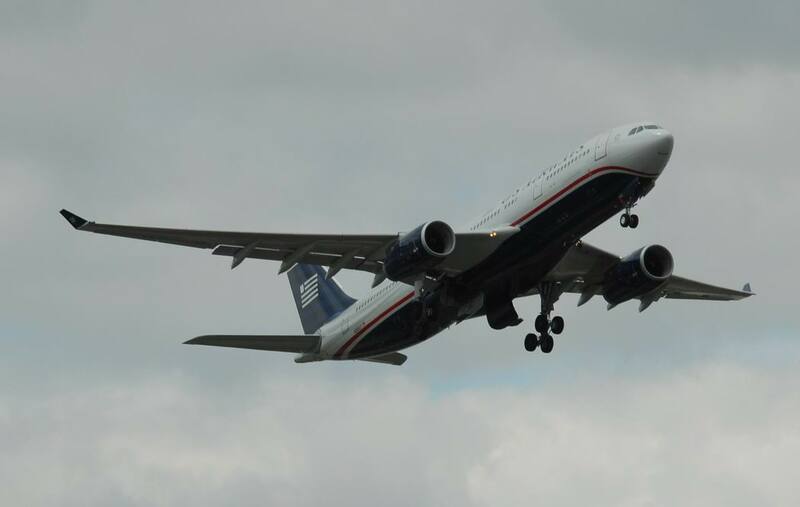 Merged into American Airlines on 16 October 2015.